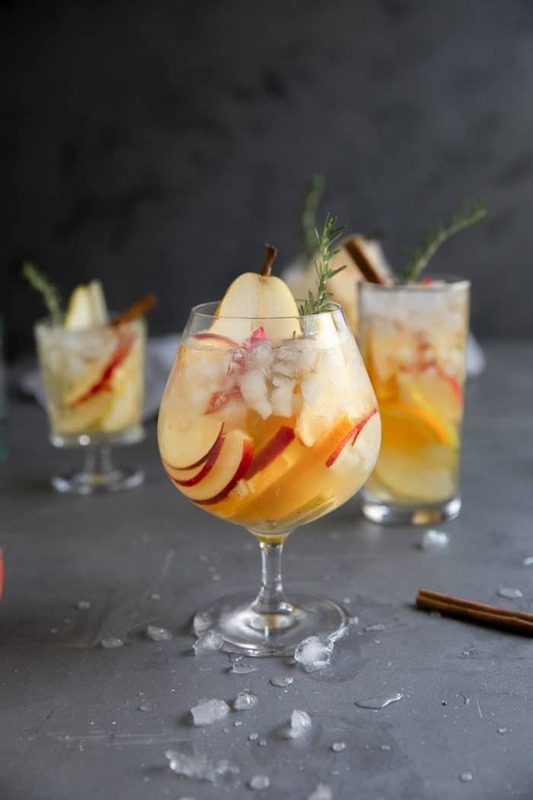 Pear and Apple Fall Sangria Recipe– filled with fall’s most iconic flavors, this delicious and refreshing white wine fall sangria is filled with sweet apples, pears, oranges, and cinnamon. 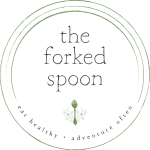 Before the start of every season, I like to make a list of recipes I want to test and share here at The Forked Spoon. 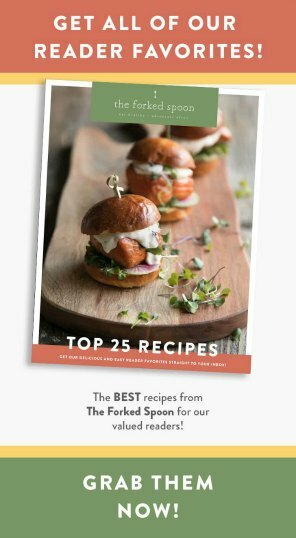 I often come to a conclusion about which recipes I’m actually going to make thanks to a mix of research, trends (yes, there’s such a thing), reader suggestions, and lastly, what sounds good to me. 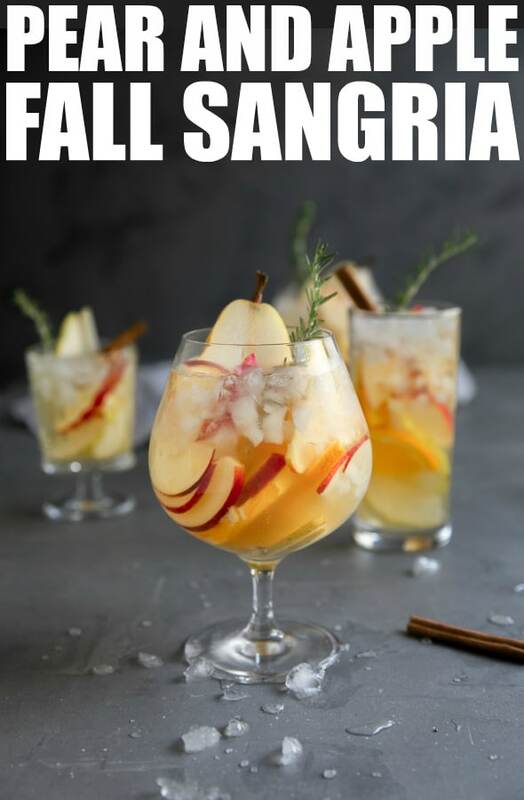 Sangria recipes, I have come to learn, are one of my favorites to share here; so it only makes sense that I usher in the start of this beautiful fall season with an equally beautiful and super delicious fall sangria. I should warn you that this Pear and Apple Fall Sangria is easily the best sangria I have ever made. 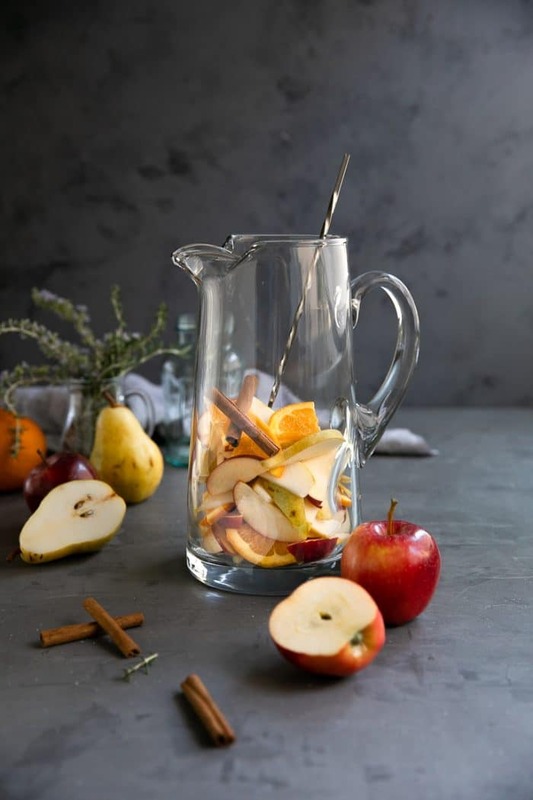 All the others are amazing, but there is something about pouring a glass of cinnamon and pear spiced fall sangria while looking out the window to a scene that exactly matches the pitcher from which you just poured. But enough about all of that. 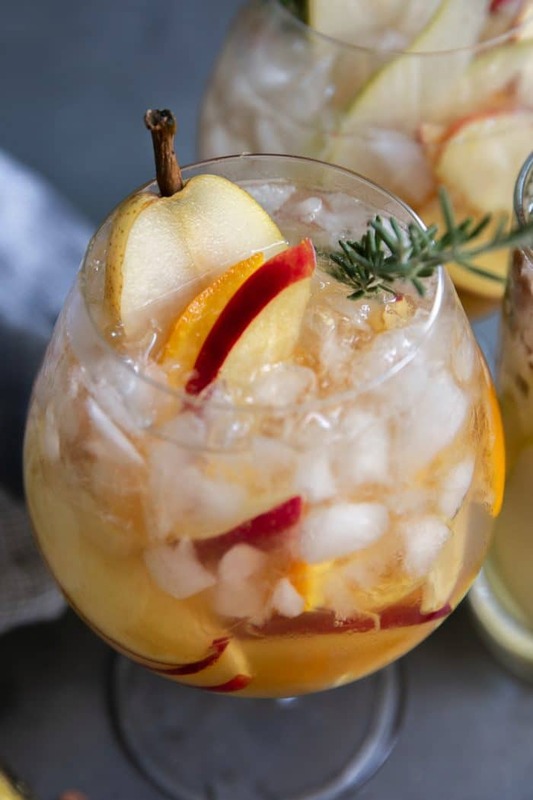 How does this white wine fall sangria differ from every other fall sangria recipe? Basically, this fall sangria is all alcohol…and fruit…soaked in alcohol. 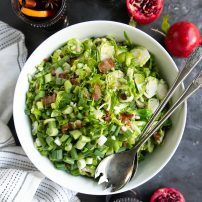 In other words, it’s the perfect addition to Thanksgiving or Friendsgiving or any other holiday party. Making sangria is EASY! That’s actually one of my favorite parts about this amazing fruit and wine-based Spanish drink, it takes just five minutes to prepare and there are no fancy or complicated steps involved. Gather a large pitcher plus ingredients. Chop fruit and transfer to the pitcher. Add the alcohol and cinnamon sticks. Refrigerate for approximately one hour to chill. Fill glasses with ice and use a large wooden spoon to scoop fruit from the pitcher. Fill glasses with the sangria. Garnish with a sprig of fresh rosemary, if desired. Just in case you didn’t read all of that, you’re… chopping, dumping, pouring, mixing, chilling, serving. 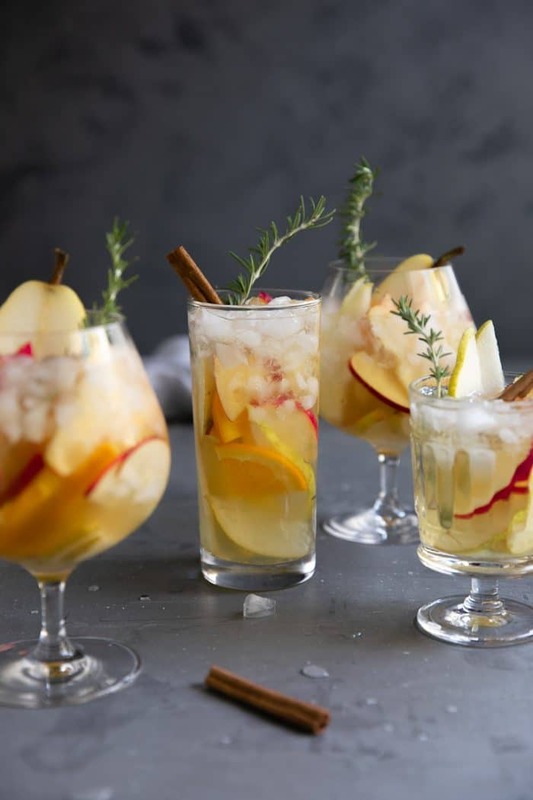 So now that we know how to make this autumn sangria, and we know the ingredients it takes to get the job done, how many of you are wondering where to get the pear liqueur or if it’s even necessary? First off, when I originally planned to make this fall sangria recipe I had not planned on using pear liqueur. 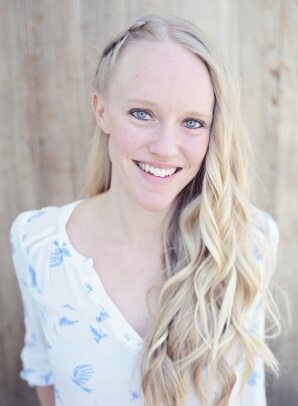 However, off to the market, and to the liqueur aisle, I went. I was planning to purchase brandy…or whiskey. I was undecided. Anyway, I was stopped in my tracks when I saw the tall skinny bottle of Pear Liqueur made by Clear Creek Distillery. I know that sangria recipes love a good liqueur so I didn’t think twice. You guys, this pear liqueur is some of the tastiest liqueur I have ever had and comes highly recommended (totally not sponsored- Clear Creek Distillery has no idea who I am). Unfortunately, aside from Nugget Markets (where I found my bottle), I have no idea where you can find the stuff. 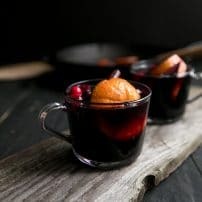 BUT, there are several other pear liqueurs out there that I’m sure would taste just as wonderful in this fall sangria recipe. That said, if you can’t get your hands on any pear liqueur, substitutions would include an apple liqueur or any apple or pear brandy. Sangria is super easy to make. Buuuuuuut, a few tips and tricks never hurt anyone. Anyway, here’s what I’ve learned from making many many batches of sangria. Use a wine you know you’ll love. This does not mean it needs to be a top shelf wine. A $4 bottle of wine would work amazing, just make sure you like it…But you have no idea what you like? Don’t worry, I’ve been there. And, to be honest, I still get overwhelmed. With that said, go for a dry(er) white wine (Sauvignon Blanc, Pinot Grigio, Chardonnay) and pick a bottle that fits with your budget. One thing I have learned over the years? More expensive does not (always) mean it will taste better. 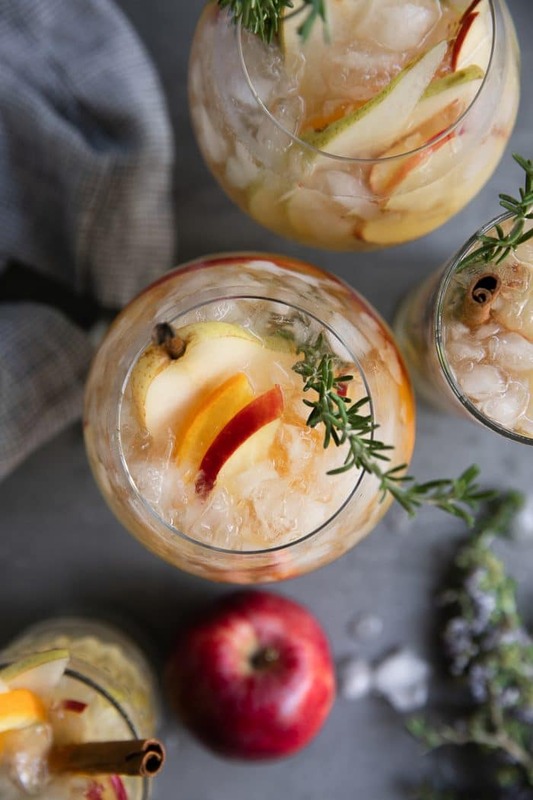 This fall sangria does not like mushy, over-ripe pears. It also doesn’t like pears that are as hard as rocks. Purchase pears that are ripe, yet firm. Otherwise, they will dissolve into a chalky mess. Allow this fall sangria to chill for at least 30 minutes to one hour, but I highly recommend enjoying within 24 hours. After all, the fruit starts to brown and, well, pears just don’t hold up well. 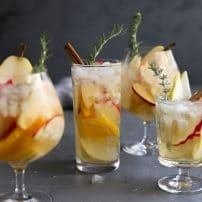 DON’T FORGET TO PIN THIS PEAR AND APPLE FALL SANGRIA RECIPE TO PREPARE ON THANKSGIVING, FRIENDSGIVING, CHRISTMAS, OR ANY OTHER TIME YOU WANT TO MAKE AN EASY AND DELICIOUS FALL SANGRIA. 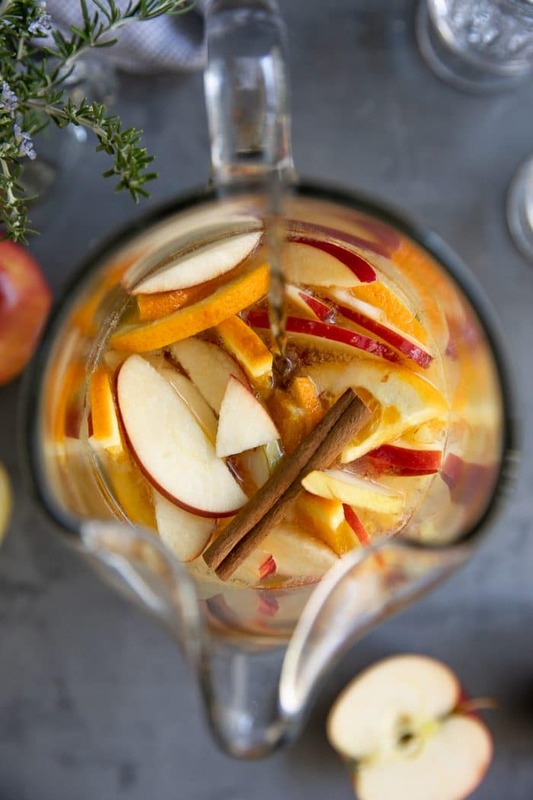 Pear and Apple Fall Sangria Recipe- filled with fall's most iconic flavors, this delicious and refreshing white wine fall sangria is filled with sweet apples, pears, oranges, and cinnamon. 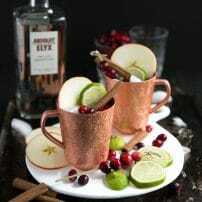 Add the apples, pears, and orange slices to a large pitcher follower by the white wine, pear liqueur, hard apple cider, and cinnamon sticks. Stir well to thoroughly combine the fruits with the alcohol. Cover the pitcher with plastic wrap and transfer to the refrigerator to chill for at least 30 minutes. When ready to serve, fill the desired number of glasses with ice and fill approximately three-quarters full with sangria. Using a large wooden spoon, gently scoop apple, pear, and orange slices from the pitcher into each glass. Garnish with a sprig of fresh rosemary and top off with tonic water, if desired. Enjoy!